Our boat tours are 6 people per boat. 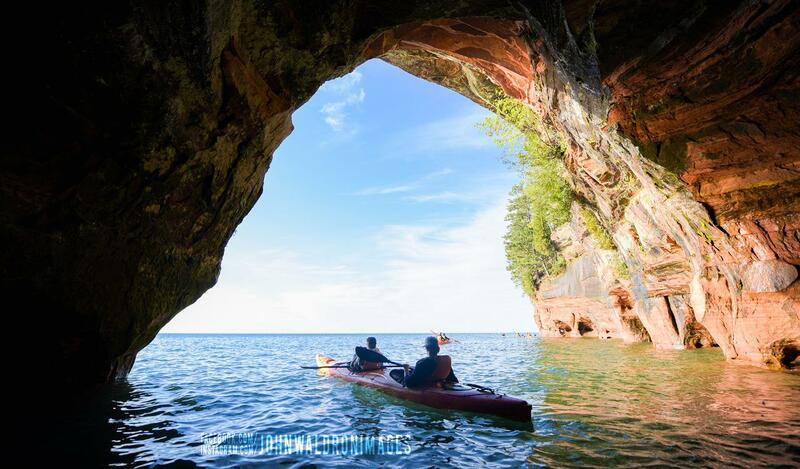 We use a 26' motor boat to get you out to Devil's Island for a sunset and possbily a paddle through the caves by kayak ( paddle is dependent on wave conditions.) Our motor boat sleeps 4 people comfortably and that is the maximum we allow on this tour. This tour operates 12pm-9am.